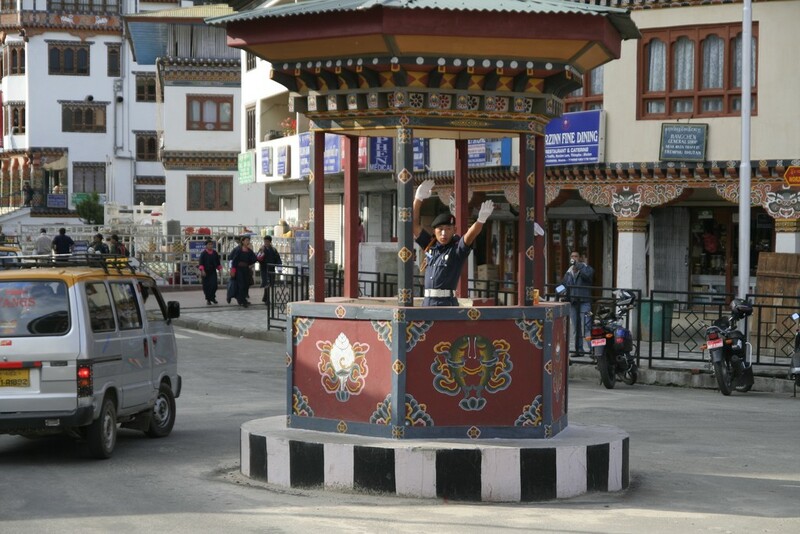 Upon arrival in Paro today you are welcomed by your guide and transferred to Thimphu (1.5 hours) at 7600 ft (2320 m). Depending on your arrival time, you'll have the opportunity to visit the great Tashichho Dzong, Memorial Chorten, and the Giant Buddha statue, from where you'll enjoy stunning valley views as the sun sets in the valley. If your flight arrives later in the day, there will be plenty of time to see these sights tomorrow instead. 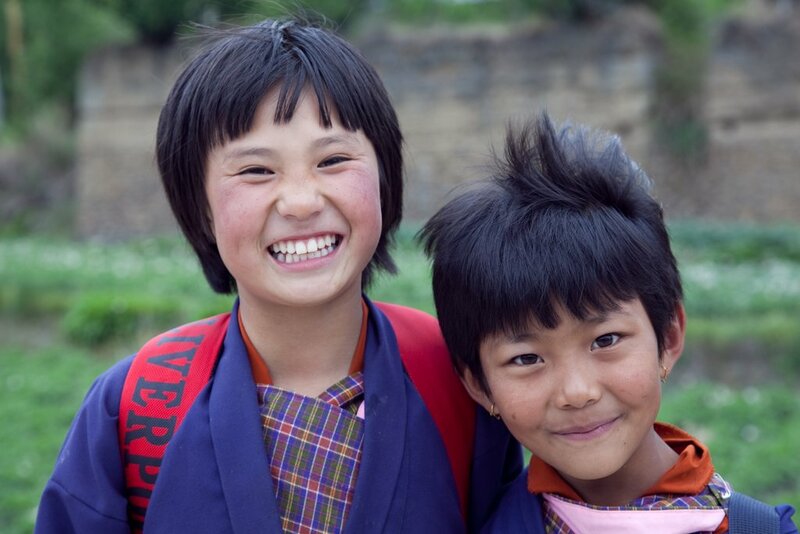 Following breakfast, you have the entire morning to explore Thimphu and experience all it has to offer. Head off to the National Stadium and archery ground where you can try your hand at the ancient sport or wander through the weekend market and the Takin Zoo. This afternoon you drive to Punakha via the Dochu La Pass. As you leave Thimphu, the forests begin to thicken and the road climbs toward the Dochu La Pass at 10,000 feet (3050 m). From here, visitors can see as far the northernmost mountains of the country on a clear day. 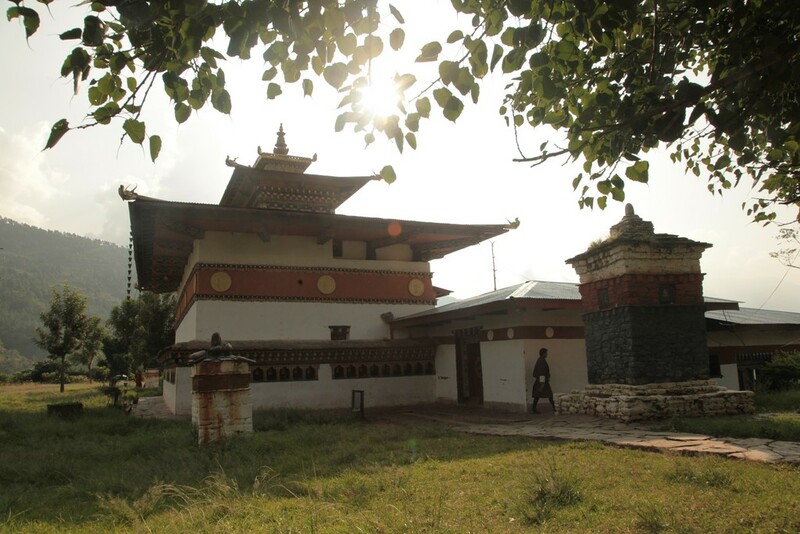 After descending into the valley of Punakha you will have the chance to visit Chimi Lhakhang, the famous temple of the 'divine madman' Drukpa Kinley. Afterwards, enjoy an evening at leisure in the Punakha Valley. 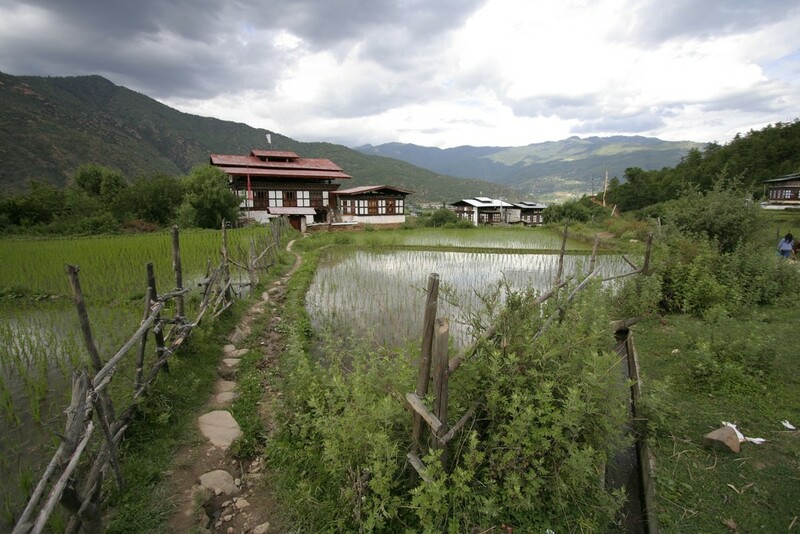 After breakfast, you set off to the idyllic countryside north of Punakha. From a small suspension bridge, start your short and steep hike to Khamsum Yulley Chorten, a relatively new stupa with amazing interiors and spectacular valley views. Upon returning to the bridge, it is time to begin your rafting trip! The Punakha Chu is a gentle river and while the ride is sure to be thrilling, you'll still be able to soak in the beautiful valley. End your rafting adventure at the impressive Punakha Dzong, an architectural wonder located on the convergence of two rivers. For those interested, this afternoon you can attend an evening prayer ceremony at the local nunnery. Today you drive back to Dochu La Pass for another opportunity to view Bhutan’s peaks in the north which form the natural boundary with the Tibetan Plateau. Even better views emerge from Lungchutse Lhakhang, located 1600 feet above the Dochu La Pass atop a hill. A two-hour hike through rich vegetation including moss, laden birch, hemlock, and rhododendrons trees, will bring you to the Lungchutse Temple. 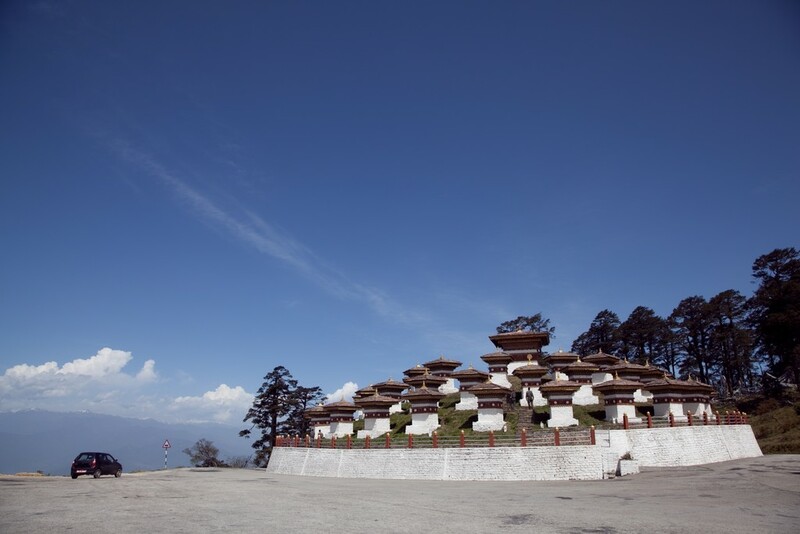 Sit down to a picnic lunch with astonishing views (on a clear day) before walking downhill to another retreat and monastic center, Trashigang Goemba (1-hour walk). Here you will be picked up and driven to the Ha Valley at (about 3 hours) where you have the unique opportunity to sleep in an authentic Bhutanese farmhouse! Following breakfast at the farmhouse this morning, you drive to the northern end and most scenic part of Ha Valley. Here an easy 3-4 hour hike will take you past quaint villages and ancient temples. 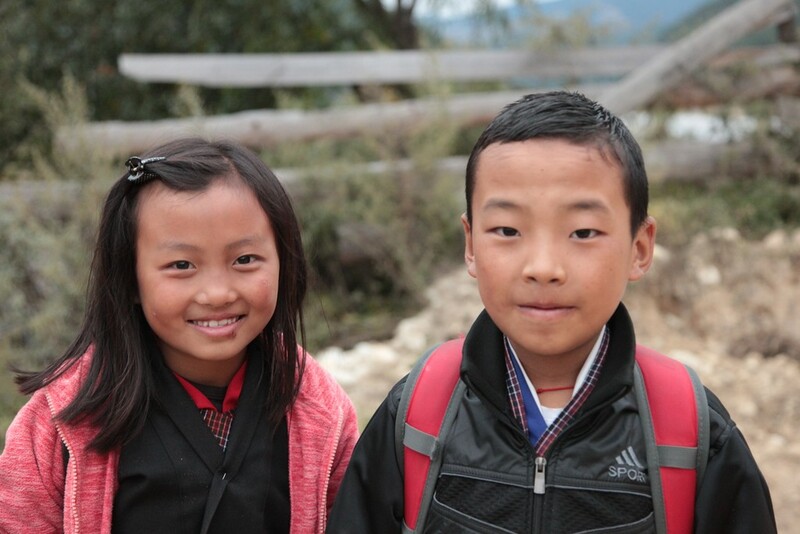 In the afternoon, visit the impressive temple complex of Lhakhang Karpo and make a stop at the local school to interact with some of the students. Early this morning, set off on your drive to the Paro Valley via the Chele La Pass, Bhutan's highest navigable road at over 12,000 feet. One of the loveliest valleys in Bhutan, the roads along the Paro Valley are often lined with willow trees and blossoming apple orchards. Large white farmhouses and stone temples dot the terraced fields and surrounding forested hills to create a beautiful and peaceful environment. On your way down, stop at the Dzongdrakha Cliff temples, an archaeological wonder and stunning sight to see. 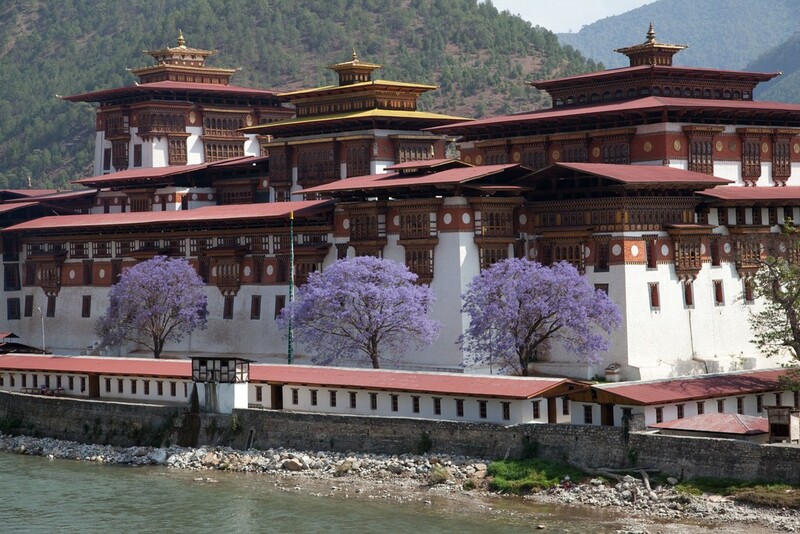 In the late afternoon, visit the Ta Dzong (watchtower) as well as the National Museum and Rinphung Dzong fortress. 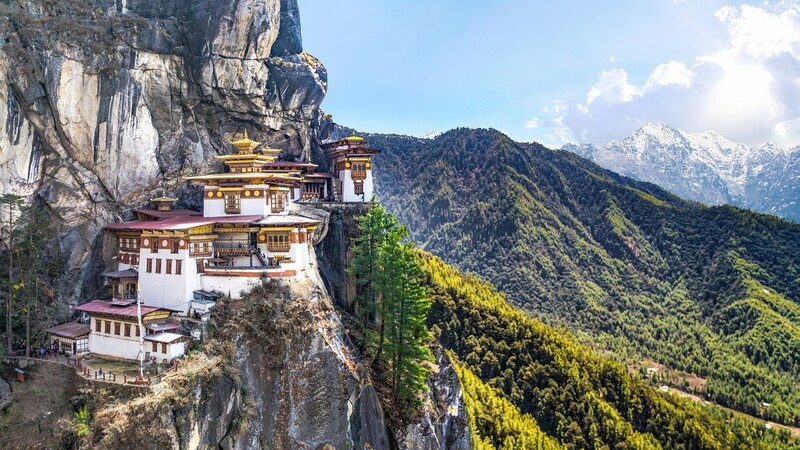 Embrace your final full day with a hike to the legendary Taktang Goenba (Tiger's Nest Monastery). A steep 1-3 hour climb will bring you face to face with this spectacular monastery. For those up to it, you will have the chance to hike beyond Takstang to visit more remote monasteries such as Zangdopelri and Ugyen Tshemo. With this experience you will find yourself away from the ‘crowds’ at Taktshang and able to take in the great valley views in solitude. 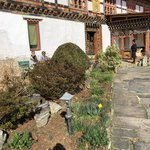 Return to Paro Valley, where you stop at Bhutan’s oldest temple, Khyichu Lhakhang, before returning to Paro for a farewell dinner with your fellow travelers. After one last hearty breakfast, it's time to head to Paro airport for your departure flight. Bon voyage!